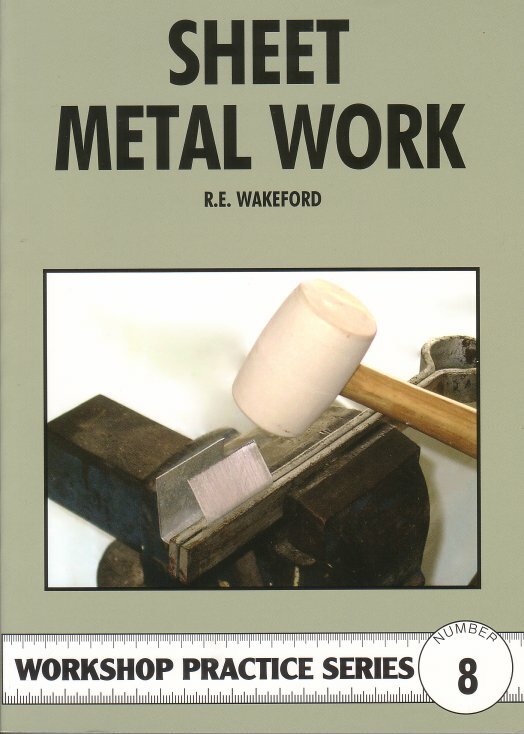 Welding Know-How contains years of welding knowledge all in one easy-to-understand book. 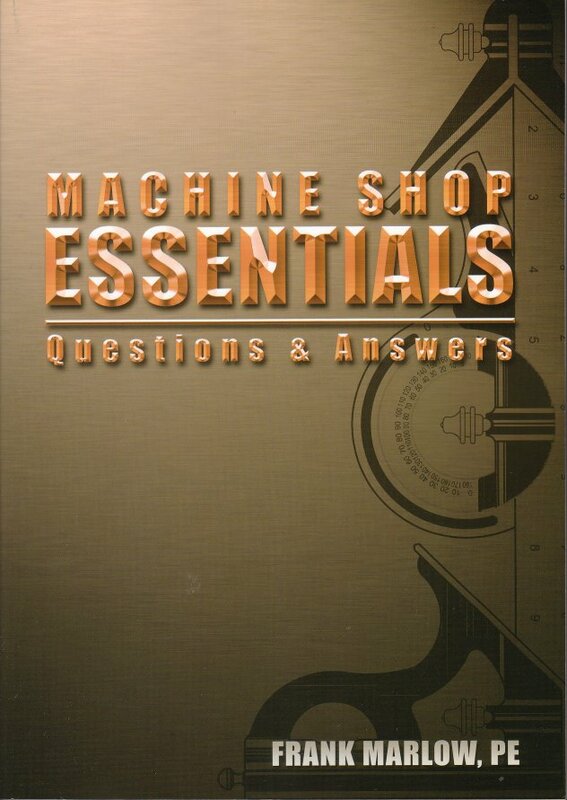 Filled with insights you won’t find anywhere else, Welding Know-How contains over 600 clear and detailed line drawings, and includes chapters on the major welding processes: shielded metal arc, wire feed, and gas tungsten arc welding, along with chapters on the major cutting processes, oxyacetylene, plasma arc, water jet, SMAW cutting, air-carbon arc, oxygen lance and burning bar. 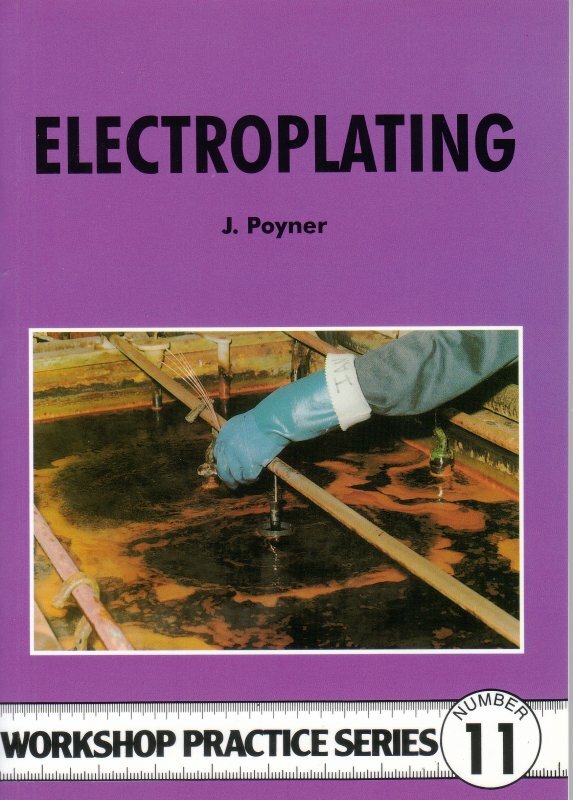 In addition, there are chapters on brazing and soldering, bending and straightening, pipe and tubing, and an extensive section on welding safety. 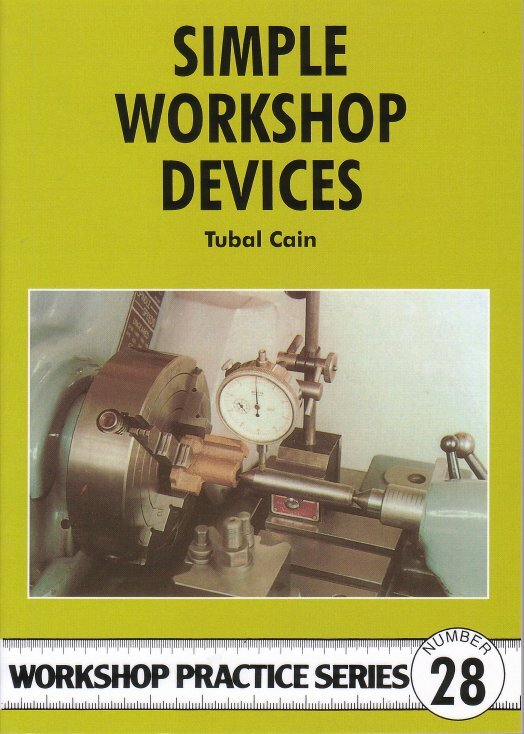 With this book you’ll finally gain control of your stick, TIG or wire feed outfit and learn how to get your “buzz box” to make more than just noise. 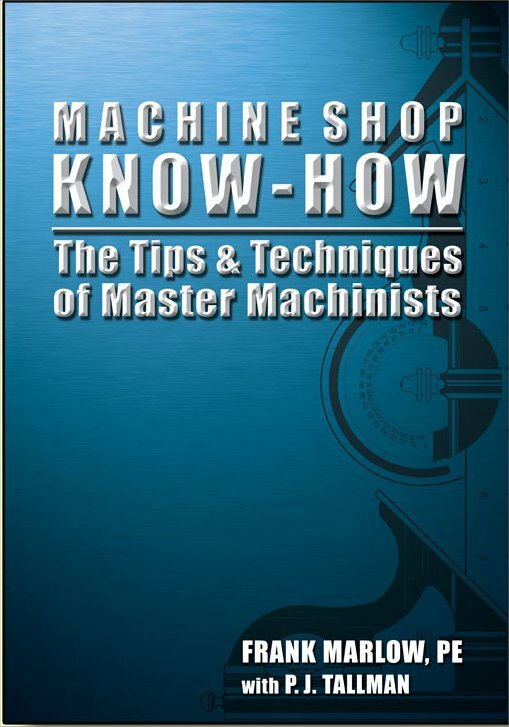 After reading Welding Know-How you’ll see that there are no secrets in the welding shop, just knowledge that has never been written down—until now.